Re-think your entire workflow with a solution-ready wide format system that delivers a whole new way to create, store and share documents. 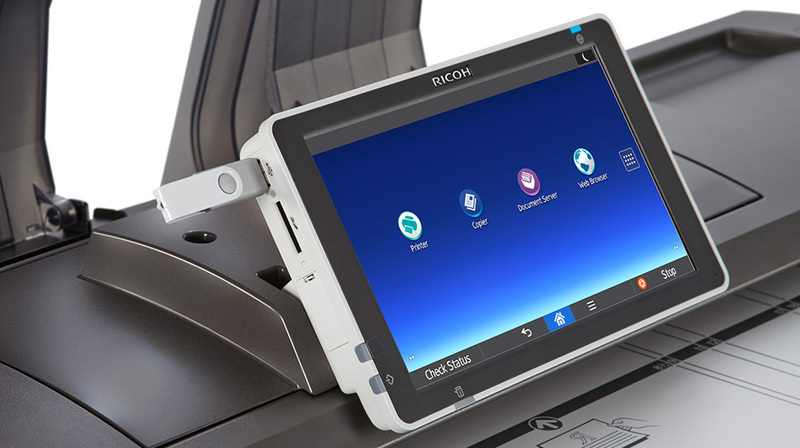 Achieve true document mobility with a built-in color scanner and powerful scan-to functionalities. Scan to Email, Folder, FTP, URL, HDD and USB — right from the control panel. Create color-rich, vibrant images and show your work in the best possible light. Architects, engineers, contractors and designers — those who can truly appreciate smart design — will embrace this system’s ergonomic features and unique clamshell configuration. 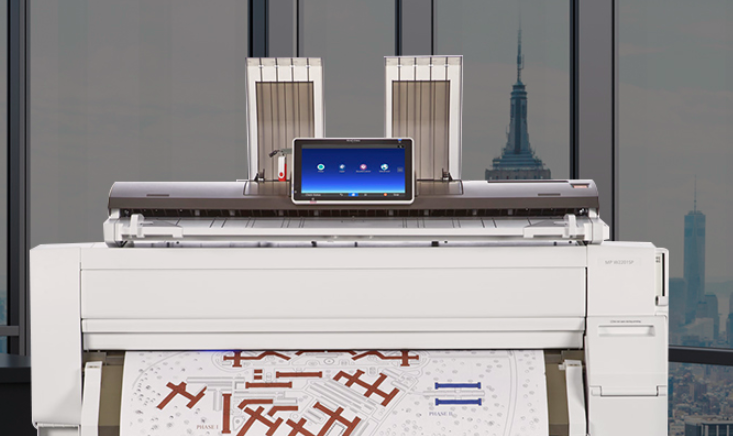 Our wide format machines deliver the unique ability to create short-cut icons and customize workflows by organization, workgroup and user. Whether in everyday collaborative work situations or time-sensitive scenarios, a builtin color scanner allows you to capture and distribute critical documents immediately. 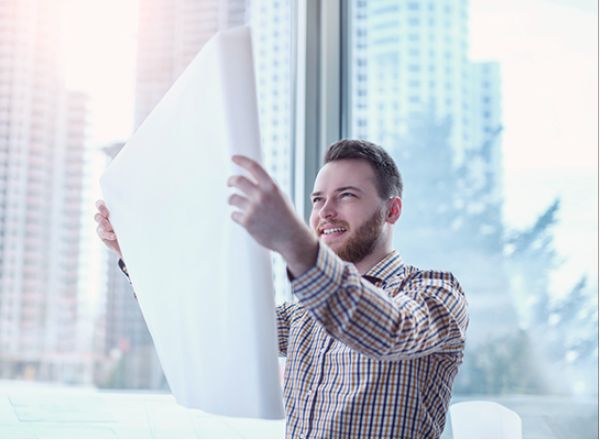 With the flexibility to do more in-house and on schedule, you can regain control of your workloads and turnaround times, plus save money, because there is less need to outsource.